You are at:AgEconMT»News & Posts»Livestock»What does JD.com and China mean for the future of Montana beef? 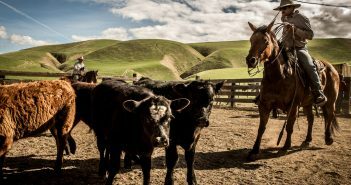 The Montana Stockgrowers Association and Chinese e-commerce company, JD.com, recently agreed to a memorandum of understanding that included a $300 million agreement, which states that in addition to JD.com committing to import $200 million in Montana sourced beef, “JD with its partner intend to invest up to another $100 million to build a brand-new Slaughter House and Feedlot Infrastructures in Montana.” Following are some initial thoughts on this deal, which are sure to evolve over the coming years. 1. Expanding beef export markets (especially in China) is critical. The decision to reopen China’s market to U.S. beef was welcome news for ranchers all over the U.S.. However, selling into the Chinese market has been difficult to gain momentum with the competitiveness of meat supplies from other countries, especially Australia. With the continued renegotiation of NAFTA and the commitment to leave TPP negotiations, the potential expansion of beef exports into China (the largest importer of beef in the world) will help to strengthen U.S. beef demand. 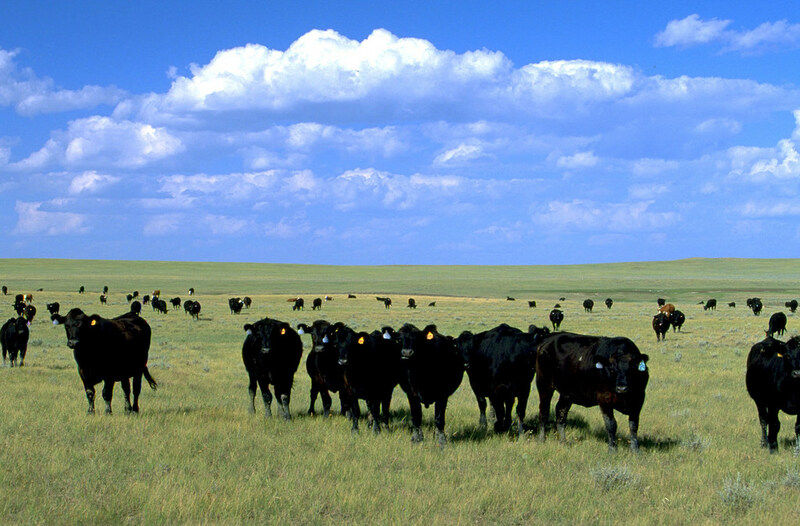 That being said, much of the beef that is raised under hormone-free and natural systems in Montana are particularly well-situated to take advantage of more open trade relations with China, given China’s ban on growth hormones. 2. The value of a Montana brand remains unknown. 3. Meat processing in Montana comes with more complications. While it is believed that JD.com would draw on existing beef supply systems to establish a linkage with Montana beef products, there is a commitment to invest up to $100 million in slaughterhouse and feeding facilities. A few years ago I contributed to a feasibility study for a multi-species meat processing facility in Montana (executive summary here). The estimated cost of the plant was $65 million and included the processing of 250 cows and bison per day. There is currently nothing near that scale in Montana, which has occurred for a few reasons. First, it is difficult in Montana to source enough feed for animals in the feedlot cycle. 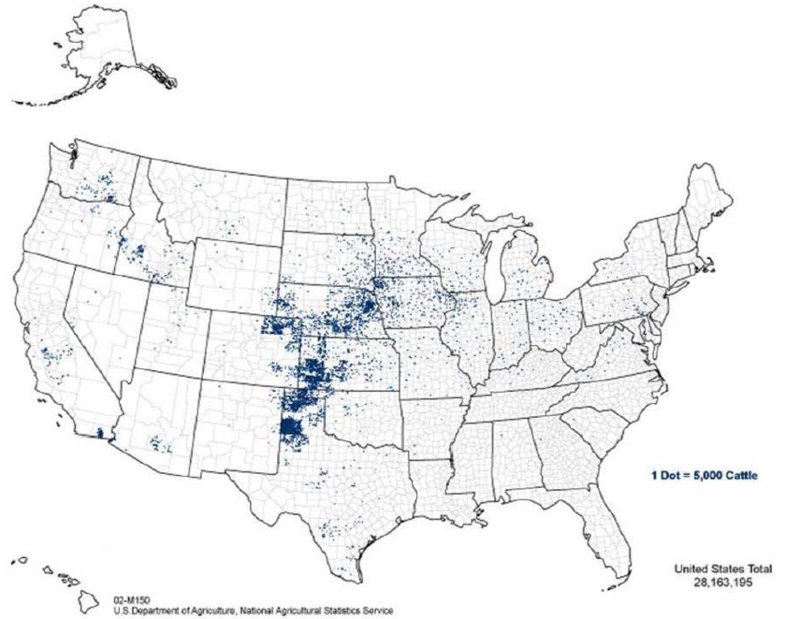 Most feedlots can be found in regions that are located nearby large corn production areas (see plot below). While some feeding capacity already exists in Montana, a large meat processing plant would likely demand growth in that capacity and put pressure on the demand for feed sources. Second, the existing seasonal nature of cattle production in Montana makes it difficult to source enough animals for processing on a year-round basis. 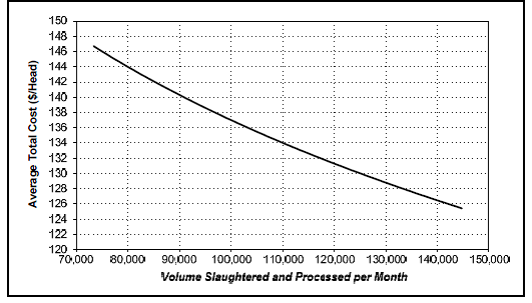 Third, most beef processing is a small margin, large volume business. 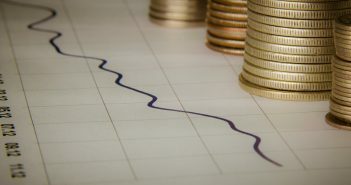 There would need to be sufficient premiums in a Montana branded product in order to sustain a supply chain that operates at an increased cost, relative to larger operations found in Nebraska, Colorado, Texas, and Kansas. The striking relationship between average cost and scale was estimated in GIPSA (2007) and is shown below. In summary, the opening of trade with China through the recent deal between JD.com and the MSGA is a step in the right direction that recognizes the importance of global markets in U.S. beef production. While it’s still not clear to me how this deal will look in 5-10 years, those details are still being negotiated. In the meantime, I look forward to seeing this deal evolve as it will likely push China to our list of top export markets in the coming years.